Physical description: 191p : ill, 3 maps ; 23 cm. Notes: Includes index. Subjects: Fishing - Great Britain. 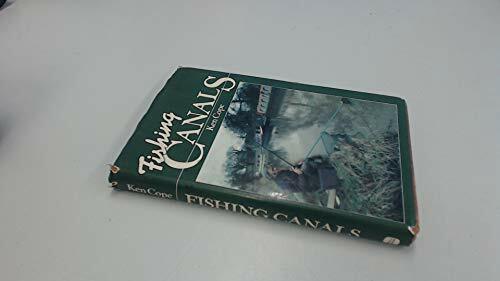 Canals - Angling. 7. FISHING CANALS. By Ken Cope. Published by David & Charles. Newton Abbot, Devon. 8. FISHING CANALS. By Ken Cope. 9. FISHING CANALS. By Ken Cope.